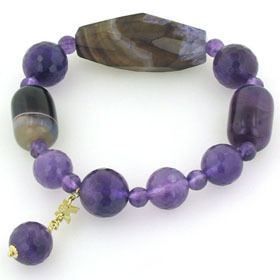 Varying from pink, through lavender and lilac to deep purple, there's an amethyst bracelet to suit all tastes. 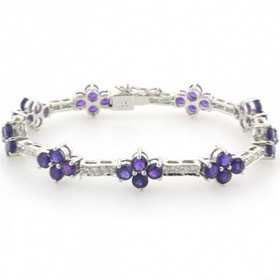 Purple was the colour of Victorian mourning but in the 21st century purple is a fashion favourite. 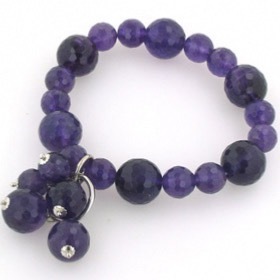 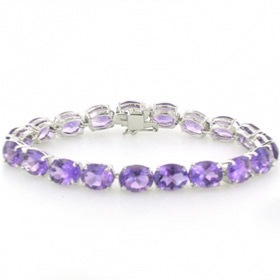 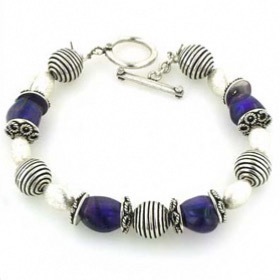 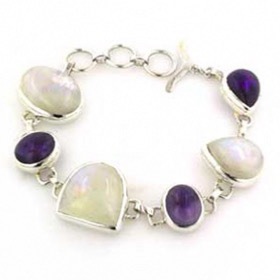 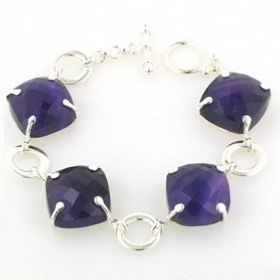 We have a large collection of amethyst bracelets including classic amethyst tennis bracelets, bead bracelets, amethyst bangles and cuffs not to mention a beautiful amethyst statement bracelet. 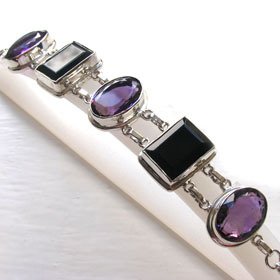 Team up with an amethyst necklace or an amethyst pendant and some amethyst earrings and if your cuffs need some attention - amethyst cufflinks! 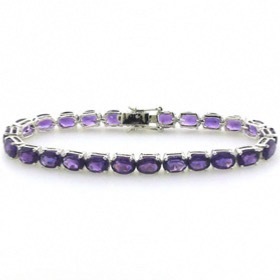 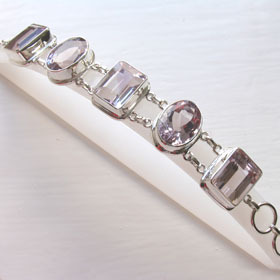 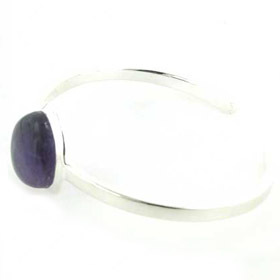 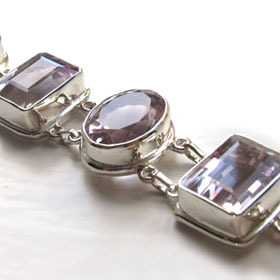 Treat your wrist to an amethyst silver bracelet! 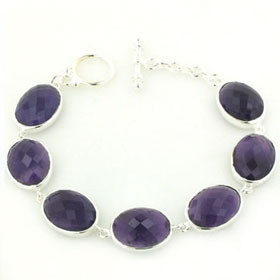 Every jewellery collection should feature a beautiful amethyst bracelet.